Coming SOON to the Scarborough Market! 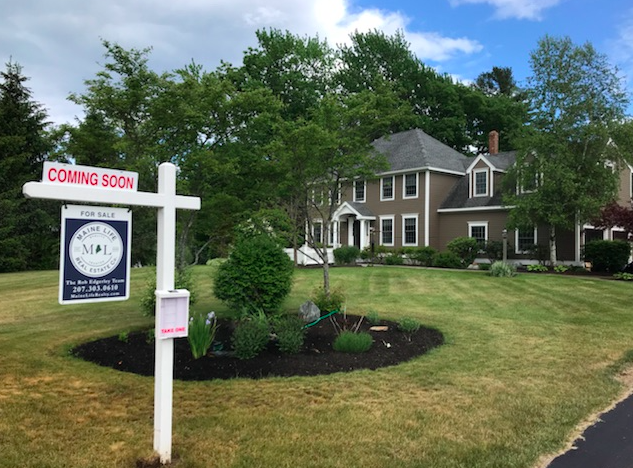 | Maine Life Real Estate Co.
Gorgeous Colonial on Tenney Lane in Scarborough. This 4 bed, 2.5 bath home has an updated kitchen with new granite, sunroom, screened porch, large deck, exquisite landscaping - including beautiful patio. Boasting a large master bedroom with en suite bath, walkup attic. Hardwood floors and tile. Town park short walk away and minutes to area beaches. arrow_backJune 4th Monday Morning Mojo!